Vacation is such a great time to explore and discover new places. Our June Trip to Ft. Myers, Cape Coral, Sanibel, & Captiva allowed for just that. 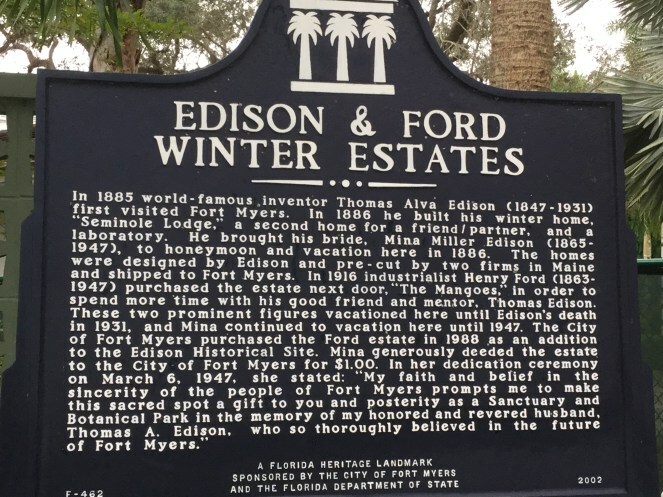 We got the visit several beautiful beaches & also got the chance to check out The J. N. "Ding" Darling National Wildlife Refuge, as well as the Thomas Edison & Henry Ford’s Winter Estate. The friendship of these two men led them to wintering together as next door neighbors in Fort Myers. The turn-of-the-century was a time of technology and inventions. 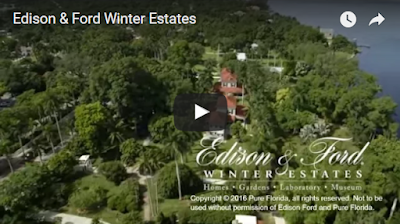 Being at the Edison-Ford estates transported me back those 100 years to that dynamic time of innovation. 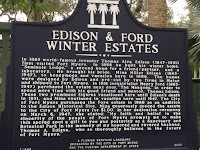 In addition to the genius that Thomas Edison and Henry Ford brought with them when they came to Florida, the grounds of the estates themselves became living laboratories. The 20 acres of botanical gardens became outdoor research--a place to investigate edible crops, and investigate chemistry and industry. Edison experimented with bamboo filament for his initial light bulb. Now, of course, the estate and museum leave you awe-inspired by both the history and magnitude of both men's inventions that completely transformed the life and times of their era. It certainly serves as inspiration to the Maker Movement & STEAM/STEM education today! 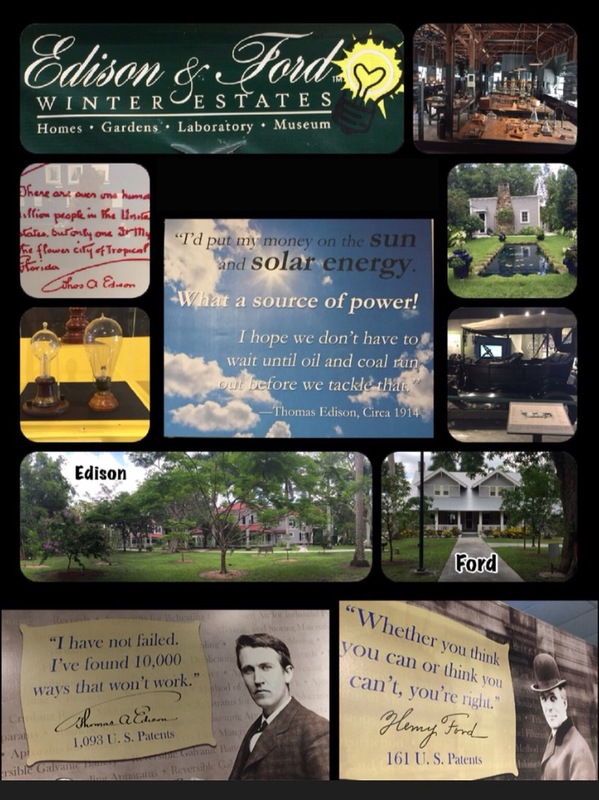 It also spoke to me that 100 years ago, these visionaries saw signs of future promise that our leaders today are still challenged with when it comes to alternative energy! The Environmental Escapades of "The Vagabonds"
Being outdoors becomes a break from your current reality. That doesn't matter if it's in today's time, or 100 years ago. 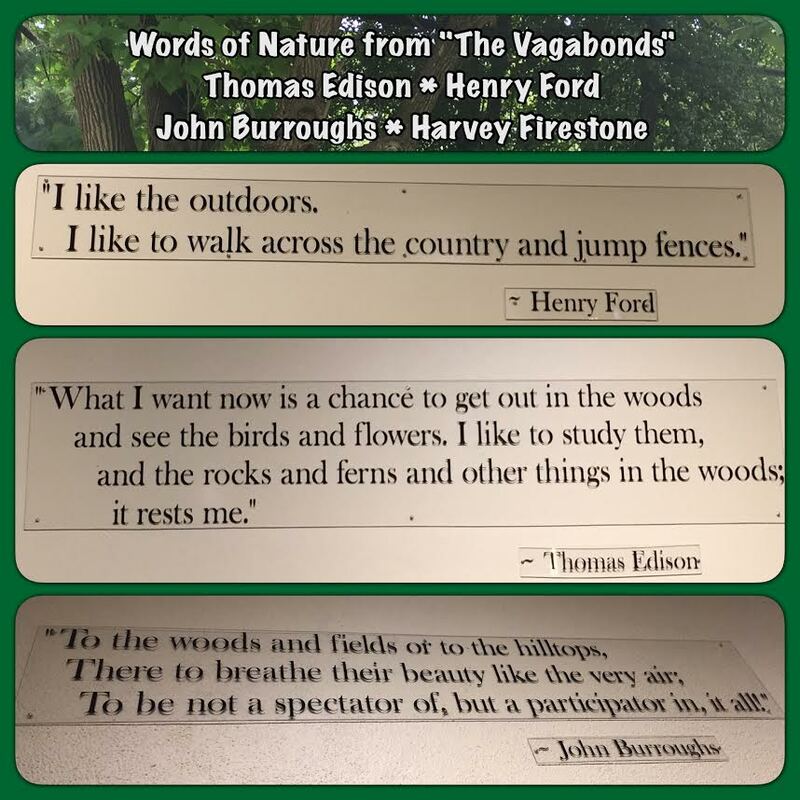 During the decade of 1914--1924, Edison and Ford were joined by Harvey Firestone (creator of Henry Ford's tires) and best selling nature author John Burroughs annual expeditions "Into the Wild." 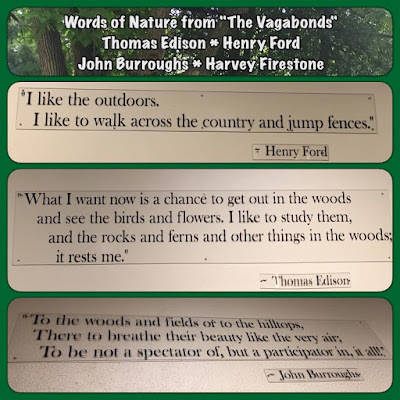 Henry Ford saw his Model T as a way to transport not only this quartet to the wilderness, but as a way of bringing a love (and escape) to nature to the everyday man. The "Tin Can Tourist" was invented! This video, by the same name (published by PBS in April 2011), highlights the time, the friendship of this foursome (who became known as "The Vagabonds," and how nature inspired and revived them. They were the celebrities of the time! Within their “Our Collections” tab, you can request information, request a photo, find links for other Edison and Ford websites, books and DVD's. 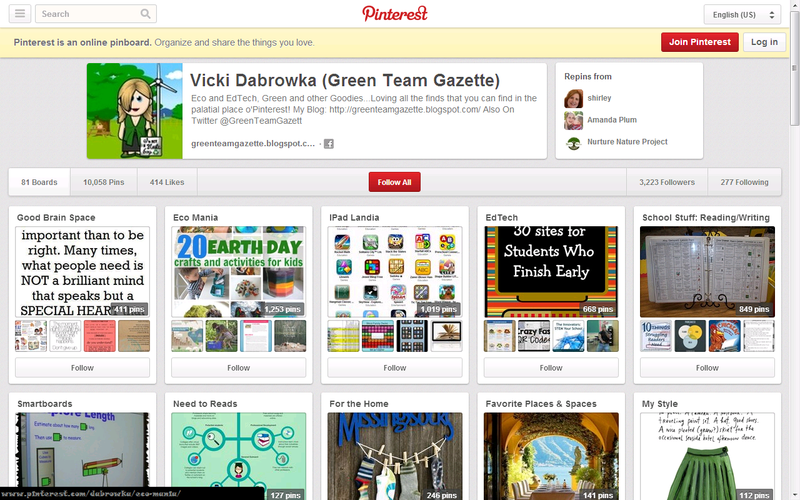 I was particularly interested in the link to the STEM Resources for Students & Teachers at ThomasEdison.org website! 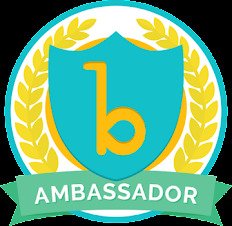 They also have an extensive Education Tab on the website with the following categories--many for locals: Edison Ford Home School programs, Emerging Inventors Early Learning Classes; Inventors Summer Camp; School Break Camps, and monthly Garden Tours. Thomas Edison was not a stellar student when young. He did not function well in the regular classroom (possibly an attention deficit kid, prior to that being a diagnosis), only truly thriving when his mother took him out for homeschooling. 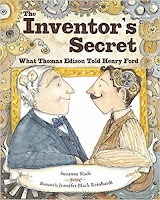 Henry Ford was a teenage tinkerer who mastered the art of watch repair through his own exploration and investigation. For both, it was through perseverance and failing forward that they ultimately made their mark on history. And it makes perfect sense that these two geniuses of their time would gravitate toward each other. 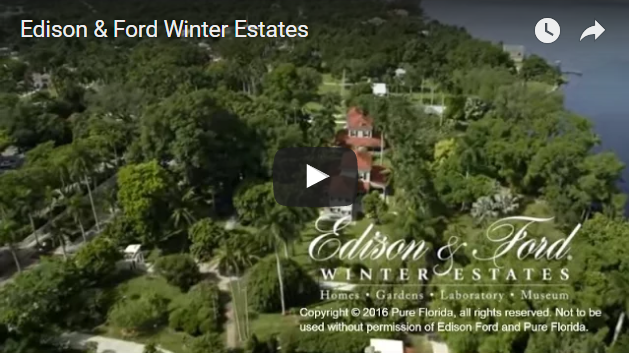 For a great overview video of the Winter Estates, check out the video on their home page. It might just inspire a visit the next time you are down in the neighborhood of Ft. Myers! 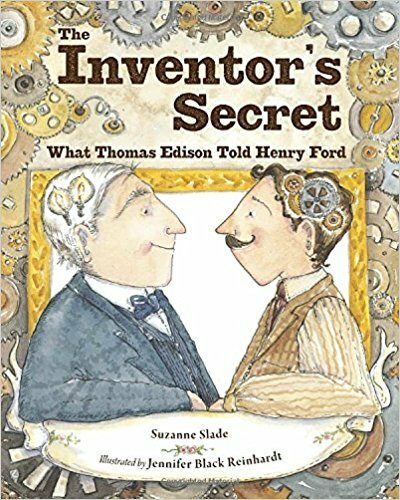 You might find yourself channeling these two great inventors, seeing your own mental gears start spinning around your own innovations! & place to view a super & informative video!